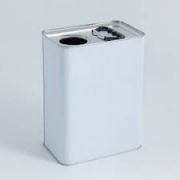 All UN approved (and embossed), our berg top tins are made from high quality tinplate. 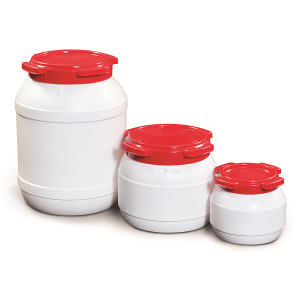 Available in a variety of sizes, these tins are ideal for transporting, storing and decanting liquids with more aggressive properties - Oils / varnishes etc you wouldn't wish to come into contact with your skin. The closure (berg) can be pressed in by hand - Once in, it cannot be removed intact (supplied with each tin). 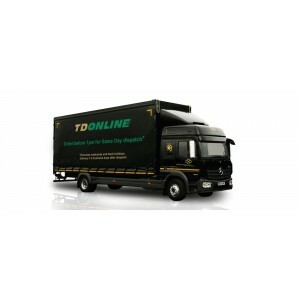 *If the internal condition of your tin is critical, and the storage times of the unused items are subject to variation, we recommended that an internally coated product is considered. If you have a product sensitive to it's presence, you should consider the alternative since we cannot guarantee every tin will be rust free. 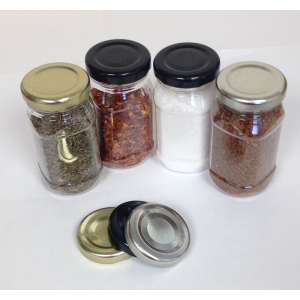 The nature of tinplate is that it is a matter of when rather than if the tins will begin to show signs of corrosion. 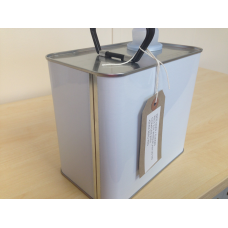 1 Litre Rectangular Berg Top Tin Plain inside and out, with a smooth finish, making it easy to label. 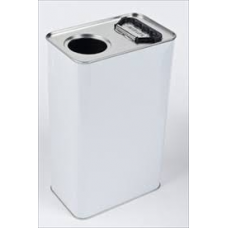 *Supplied with a ready to fit berg p..
2.5 Litre Rectangular Berg Top Tin Fitted with a handle to aid carrying and pouring. 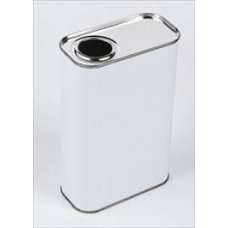 Plain inside and out, with a smooth finish, making it easy to l..
5 Litre Rectangular Berg Top Tin Also known as 'metal jerricans', these tins are durable. Double seamed and precision cut. Fitt..